The years, months, weeks and hours planning and training for this event are immense, but what made it all worth it was that this event brought together some of the most talented and experienced equestrians and their equine athletes from around the world in a quest for the top of the podium and the admiration from their country’s fans. The Tech Equestrian had the opportunity and pleasure of experiencing this moment to cheer on the USA team and watch in amazement how each horse and rider team executed technical and some of the biggest jumps known to the sport at 1.65m in height. At The Tech Equestrian we know there is so much innovation and technology that is transforming the horse world and it is not just a phenomenon in the US, but worldwide. For today’s blog post, I’m happy to feature breakthrough software that was developed in Colombia. I recently had the opportunity to gain more insight on this exciting product that Matias Gamarra, CEO and Founder of CRIO Online shared with me and I bet you (like myself) weren’t too sure what CRIO stands for. 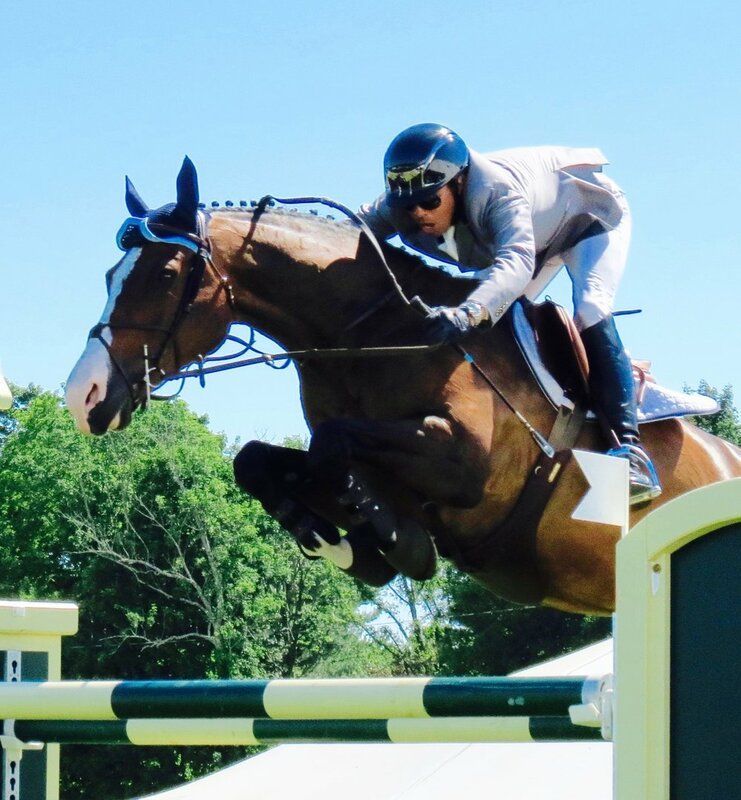 What started as a university project in digital communications studies back in January 2011 is now a full-time job and wildly-popular international equestrian lifestyle blog and app for Roxanne Legendre, founder and editor of PegaseBuzz. The focus of the blog is to provide equestrians their daily dose of equestrian culture and horse fashion. “In order to be successful I knew I had to cover both the riders' lifestyle and integrate how media is consumed on smart phones by introducing an app,” said Roxanne.